What does this mean for Half-Life 3? 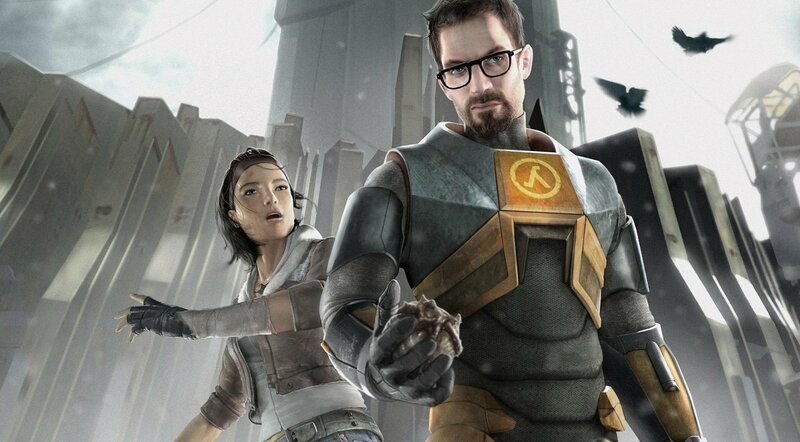 Marc Laidlaw, co-creator and sole writer of the Half-Life franchise, has resigned from his position at Valve. He had worked at the Bellevue-based developer for 18 years at the time of his departure. The news comes as a result of a reddit user emailing Laidlaw about his frustrations over the currently-unannounced Half Life 3. Laidlaw responded by saying that he quit Valve recently and no longer acts as a spokesperson of any sort for the company. Laidlaw says that he quit for personal reasons, mostly so that he can focus on "self-directed writing projects." In addition to the reddit post, Gamasutra followed up with Laidlaw and can confirm the authenticity of the report. Laidlaw simply said "It is true. 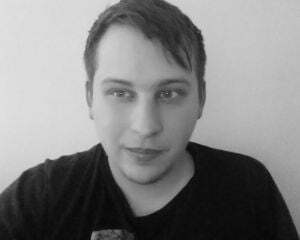 I left very recently," when prompted by Gamasutra. The question on most people's mind likely revolves around how Laidlaw's departure affects the possible development of Half-Life 3 or any other Half-Life sequels. The short, easy answer is, perhaps, that it doesn't. Writing is often a collaborative effort and one resignation won't often sink the ship. If Half-Life 3 is in the works, Laidlaw could have already written it; otherwise, the studio is teeming with creative minds who could probably fill those shoes and give us the next chapter in Gordon Freeman's saga. Valve just needs to give the green light.